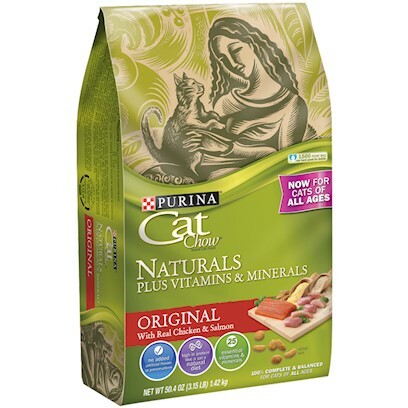 My cats liked it, as with all Purina products I've tried so far. This is the best for my fur baby! So now I have two to choose from. Best food for my cat!